Come Out For The Mountain View Bluegrass Festival 2016 Fall Session! 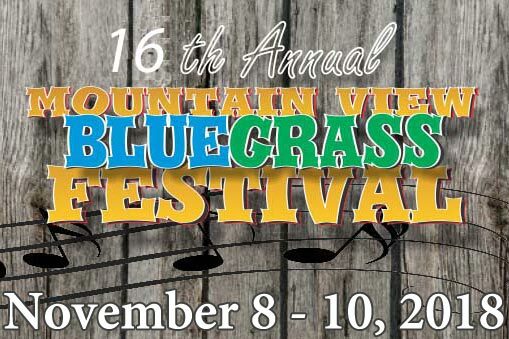 November 10th, 11th, and 12th are the days to circle on your calendar for Mountain View Bluegrass Festival 2016 at the Ozark Folk Center in Mountain View, Arkansas! 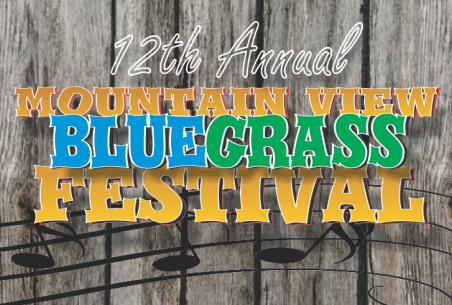 The Mountain View Bluegrass Festival is a bi-annual festival that takes place in two sessions: once in the spring and once in the fall. Both include three days that are filled to bursting with some of the best bluegrass you’ll ever hear in your life.